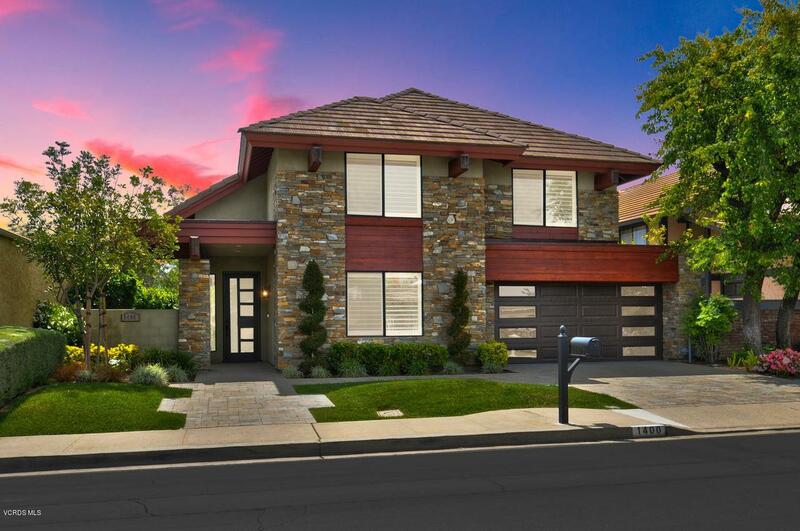 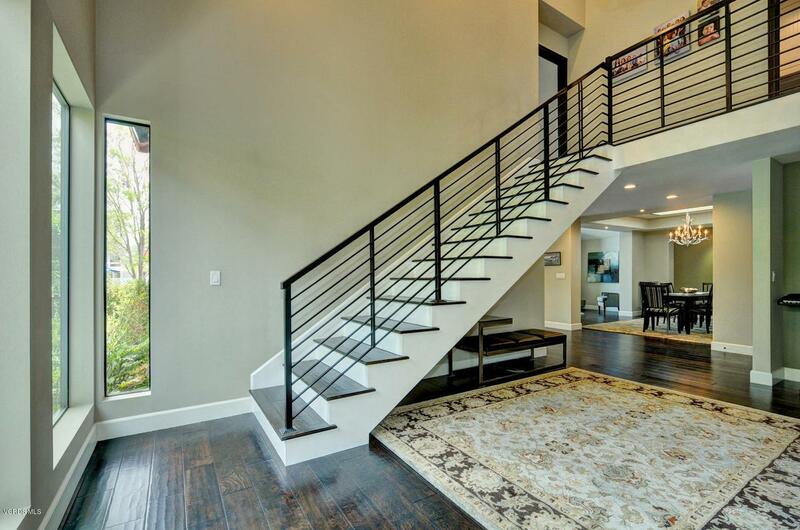 Located on the guard gated community of Westlake Island is this perfect contemporary spacious property rebuilt from the ground up in 2014. 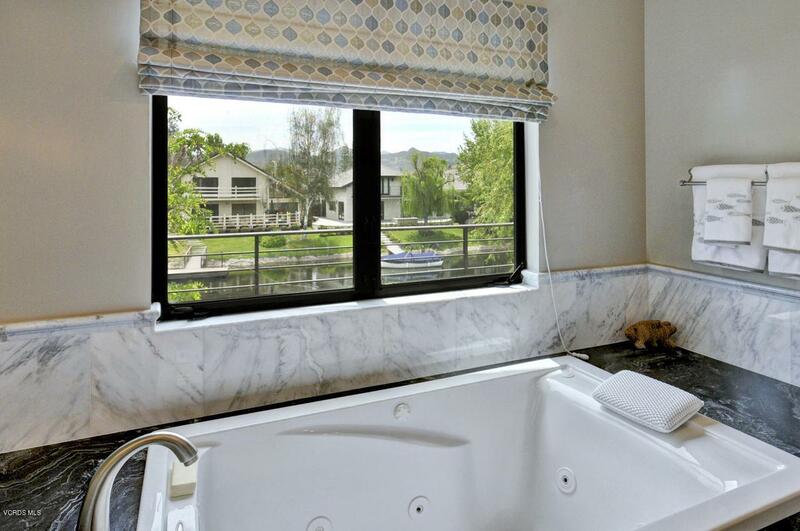 Formerly celebrity owned a water feature celebrates his memory. 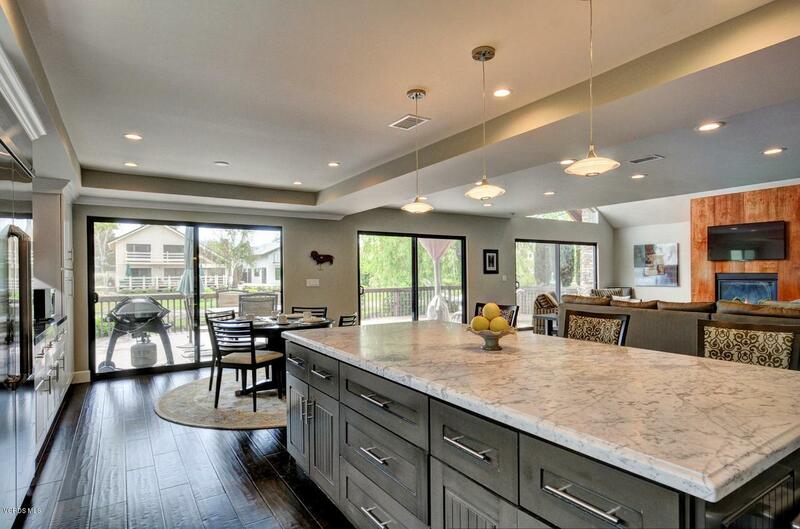 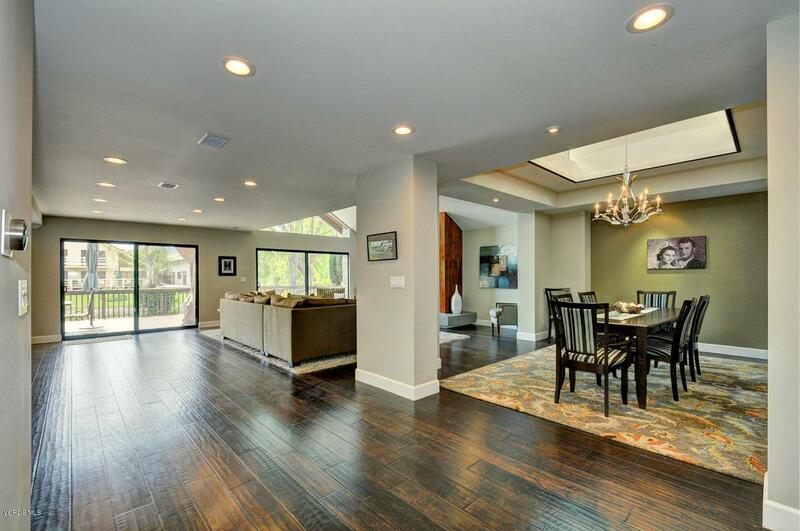 An open floorplan offers vaulted ceilings & lake views from all living areas. 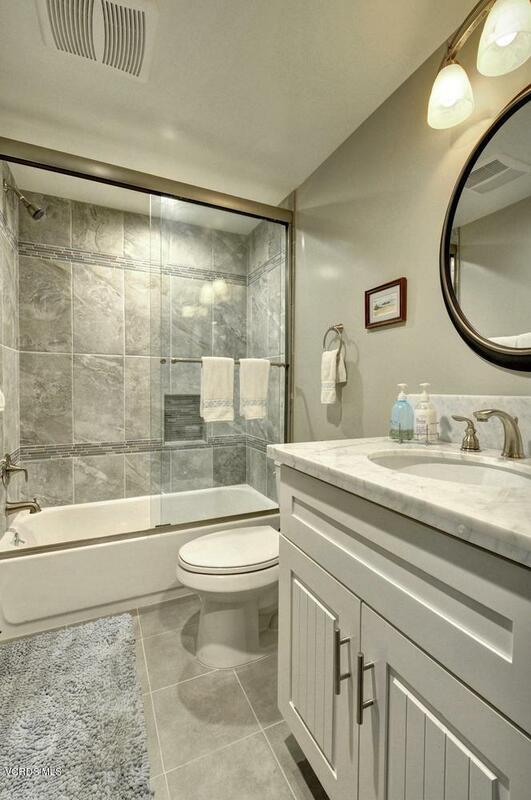 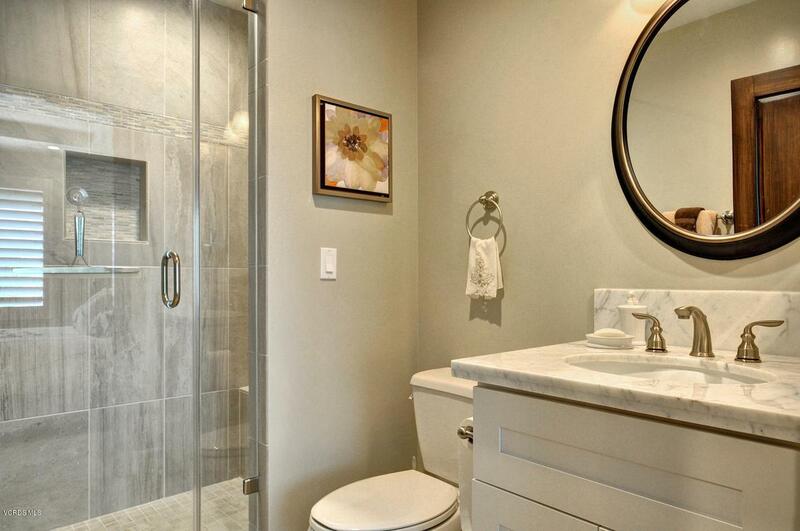 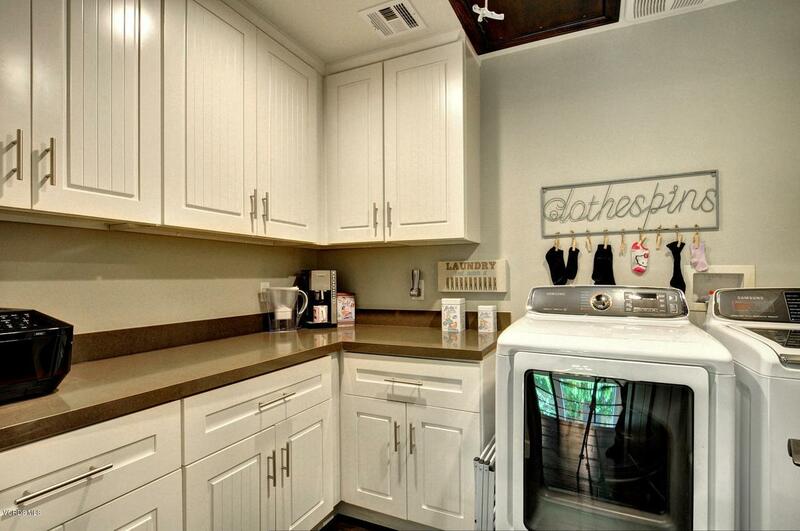 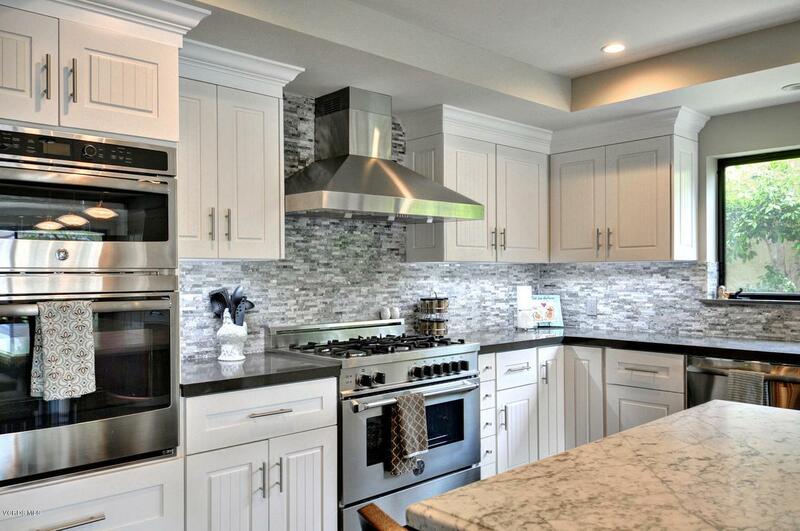 Every inch of the property was designed with quality & attention to detail. 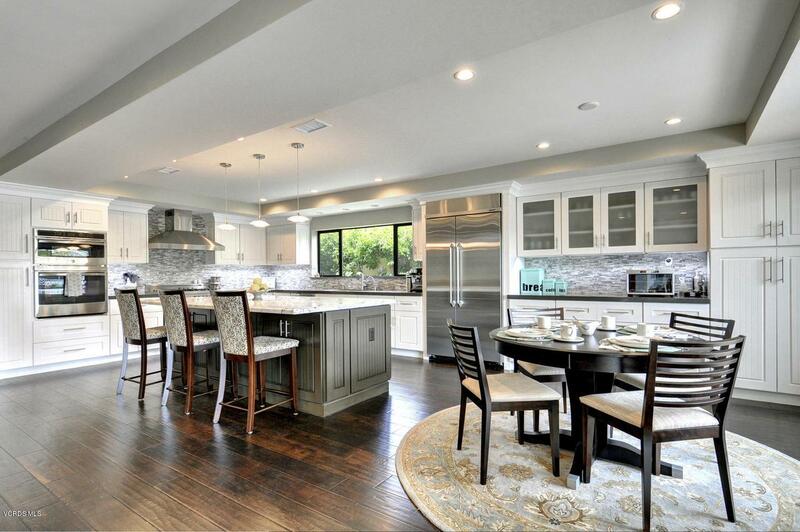 The chef's kitchen has stone counters, stainless appliancess, a huge amount of storage & a convenient center island open to the Great Room. 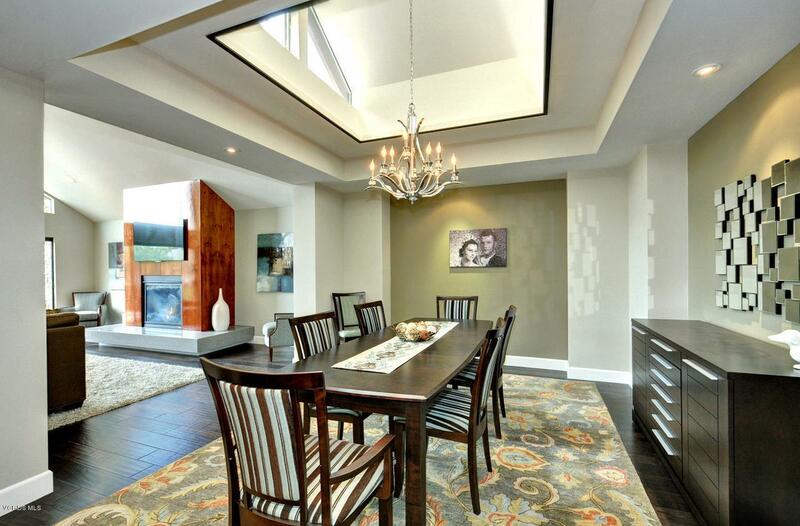 There is an informal eating area viewing the lake & the formal dining room is complete with a skylite & clerestory windows. 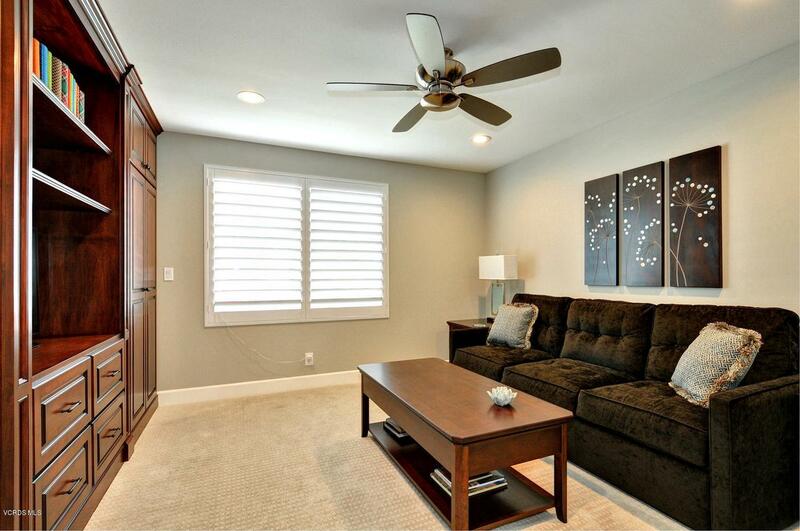 One bedroom is downstairs perfect for guests or an office. 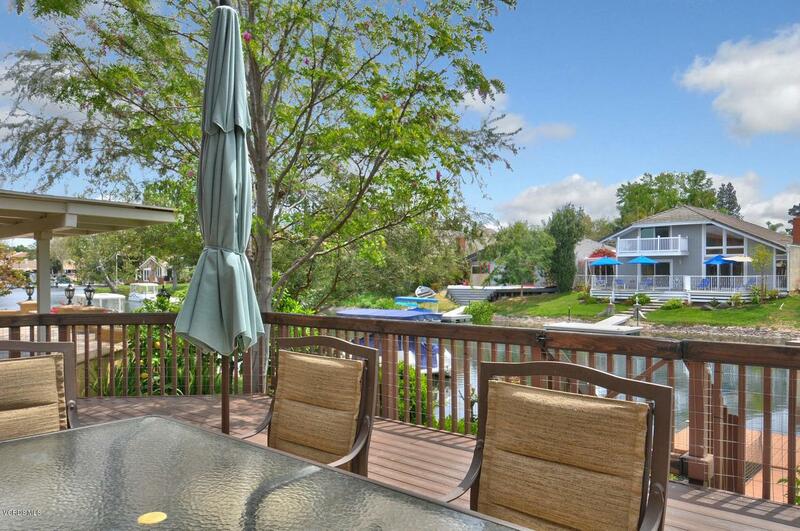 The expansive deck lends itself to entertaining or relaxing by the lake & the dock is waiting for your boat! 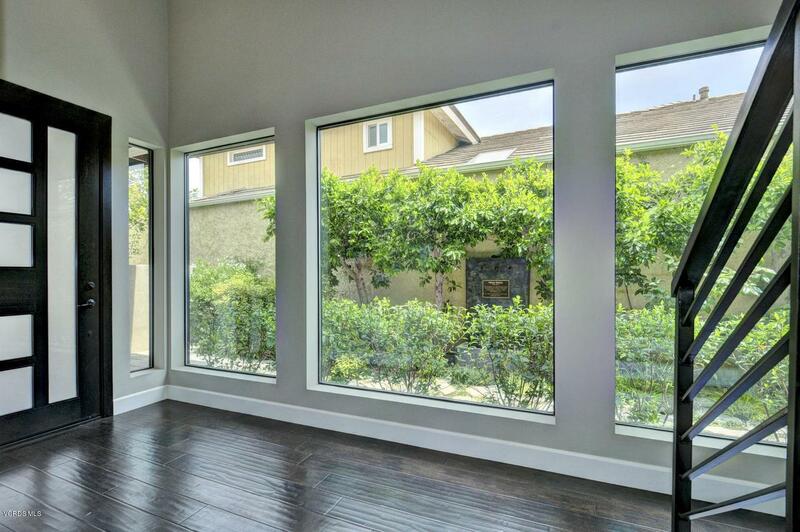 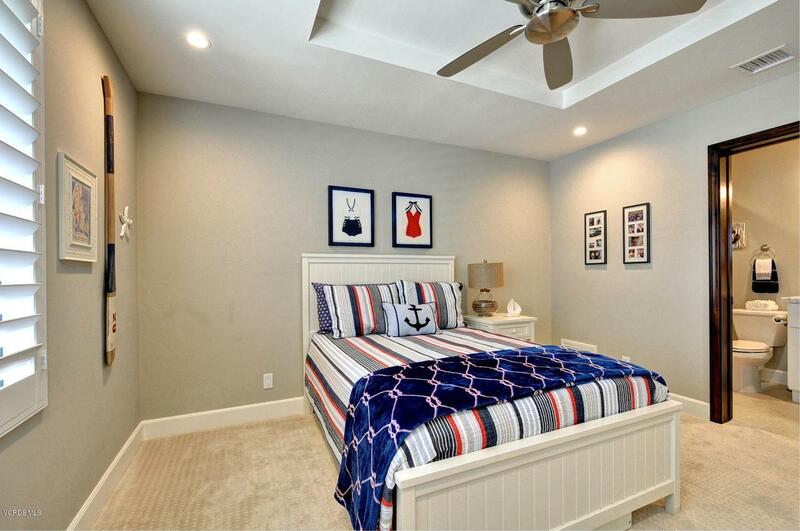 The large master features a fireplace & cathedral ceilings. 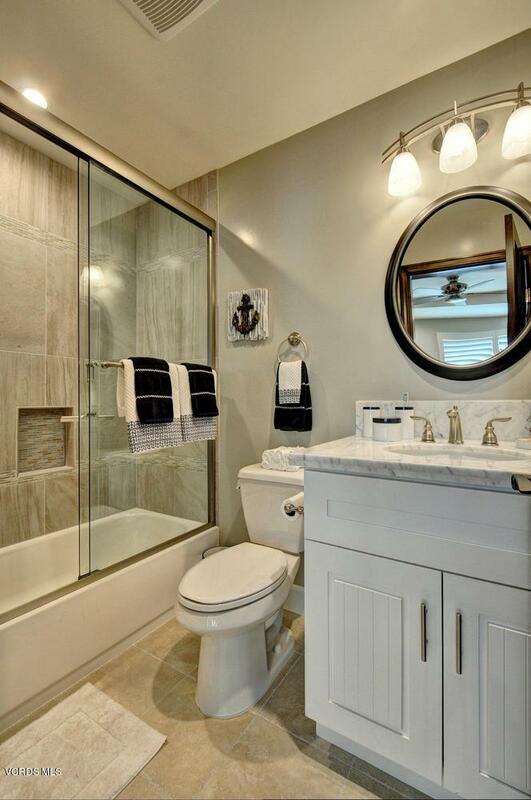 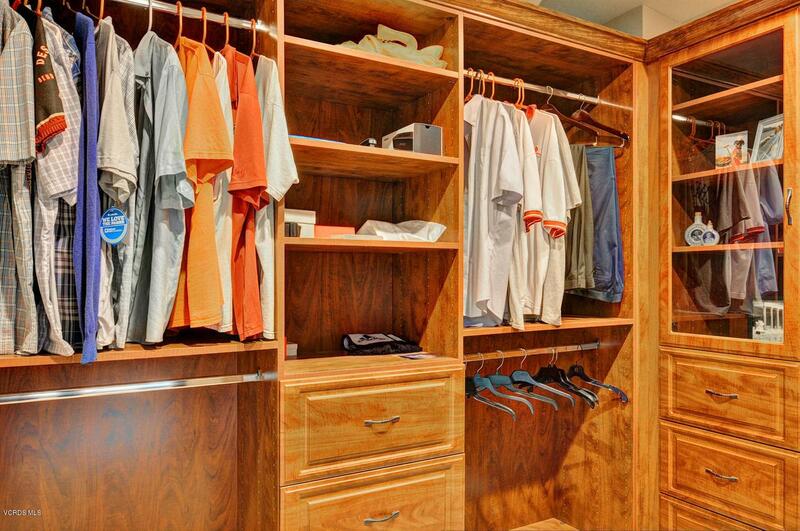 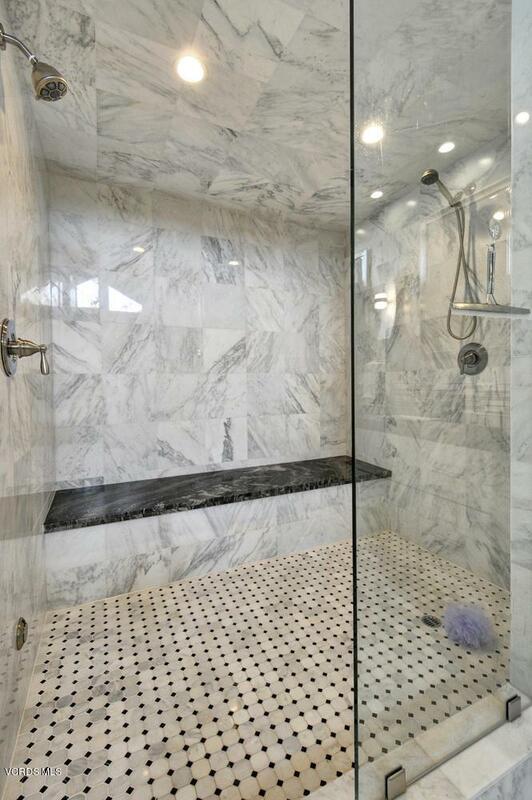 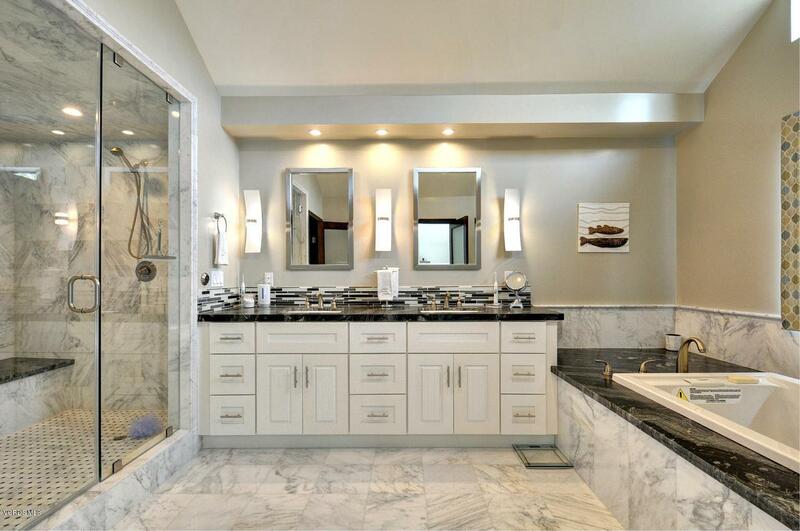 There are his and her closets fit for a king & queen that are completely customized & the master bath is complete with a jacuzzi tub & oversized steam shower. 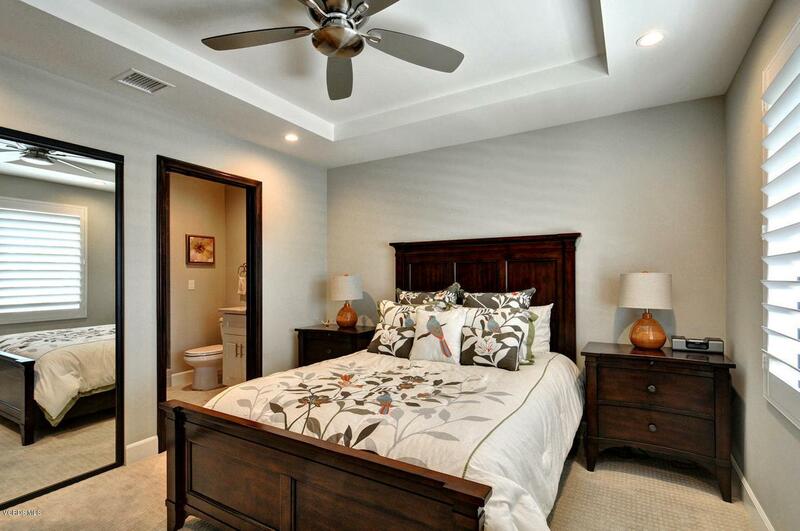 The secondary bedrooms are both en-suite & are spacious. 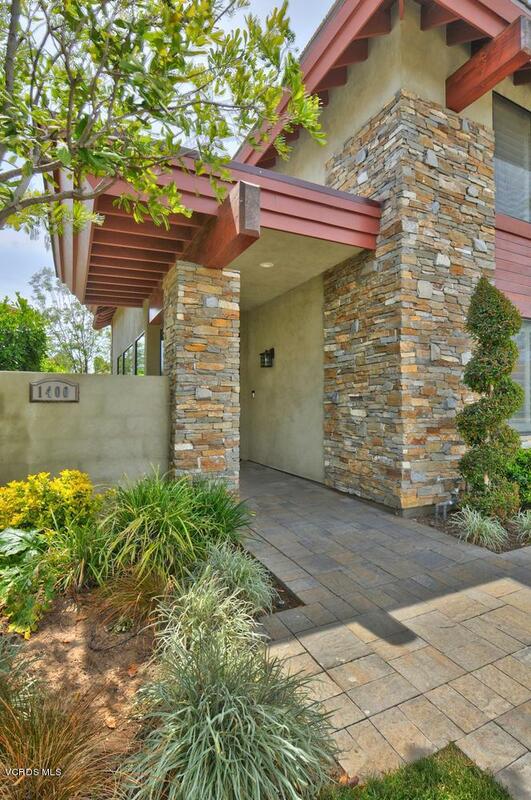 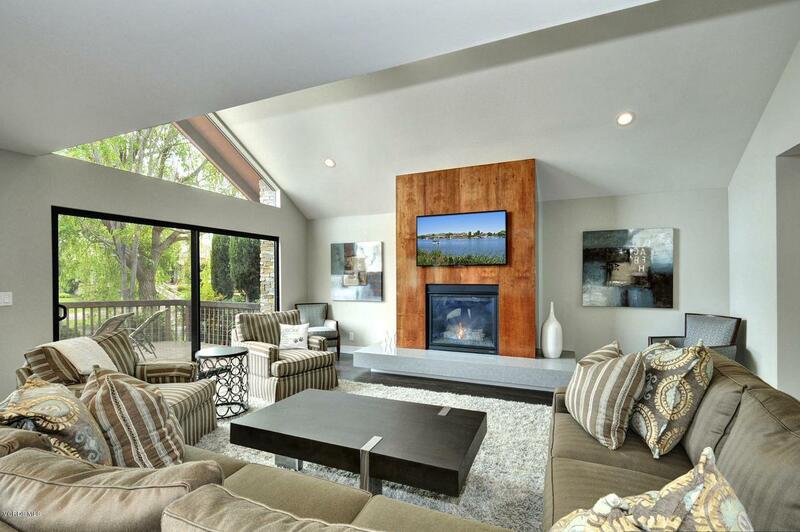 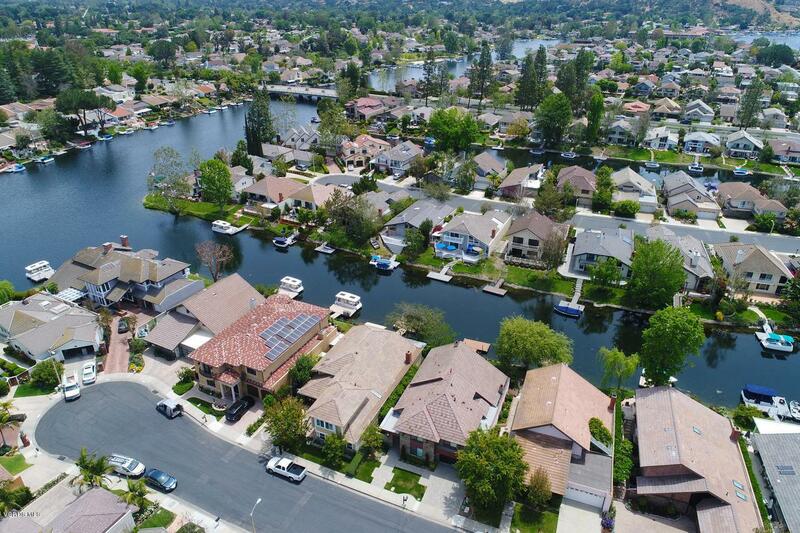 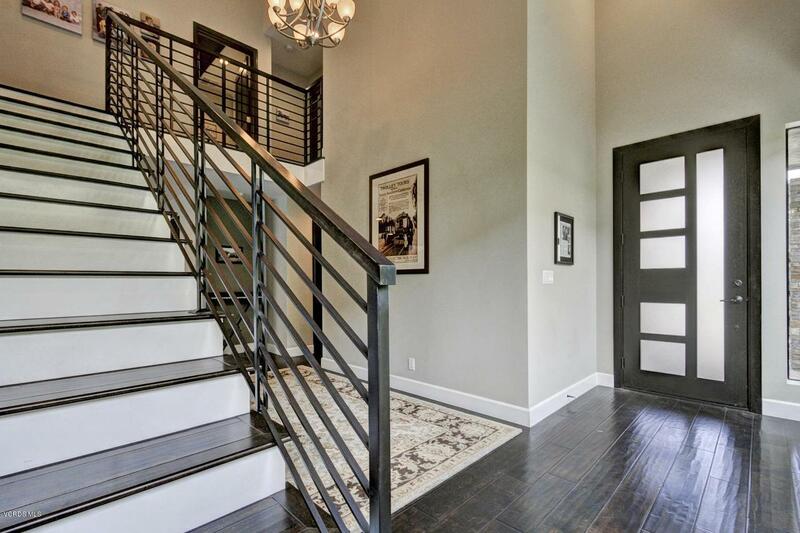 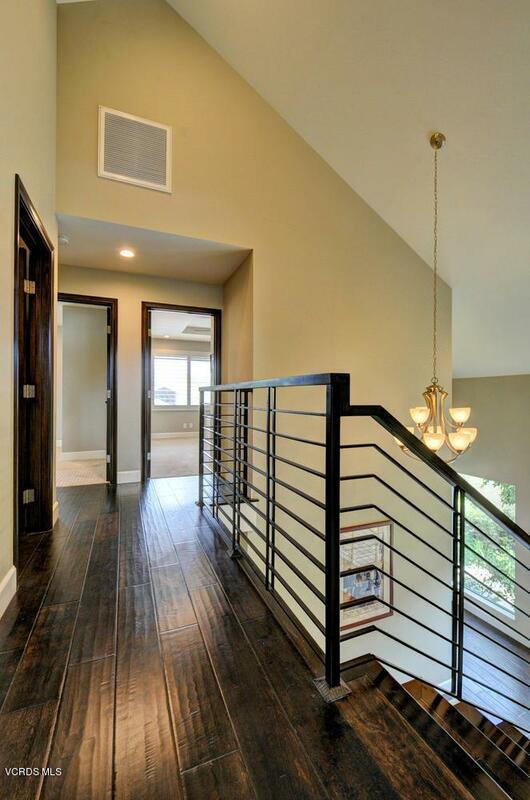 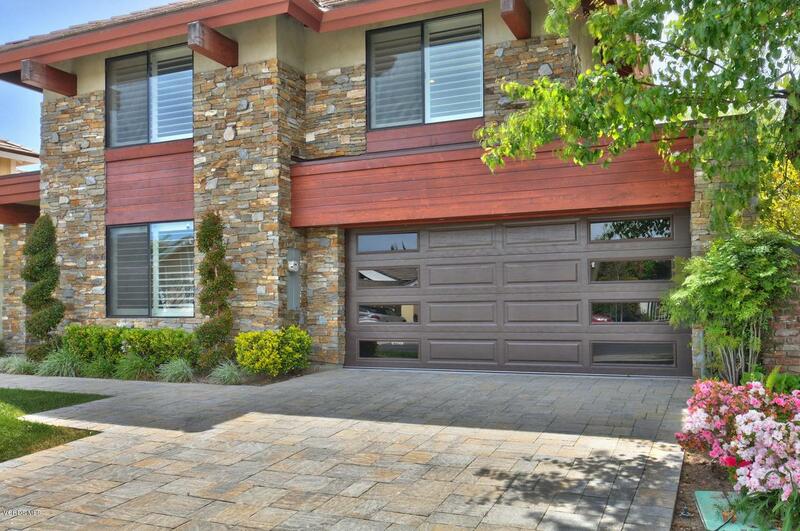 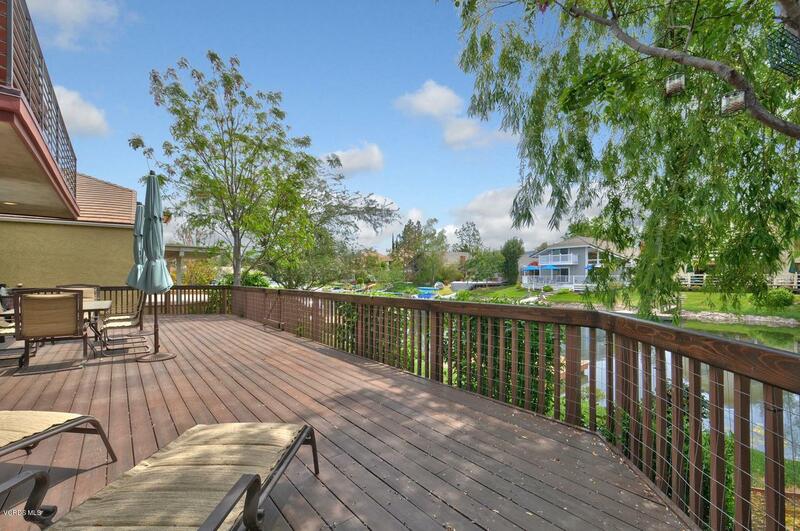 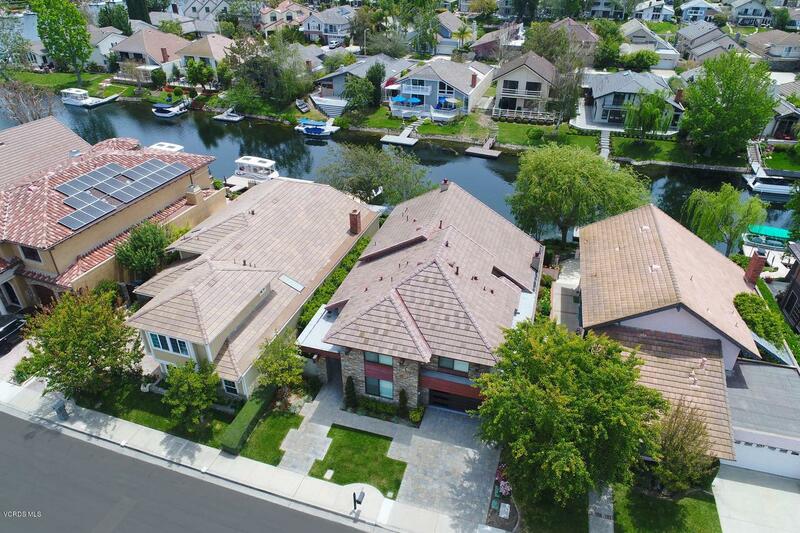 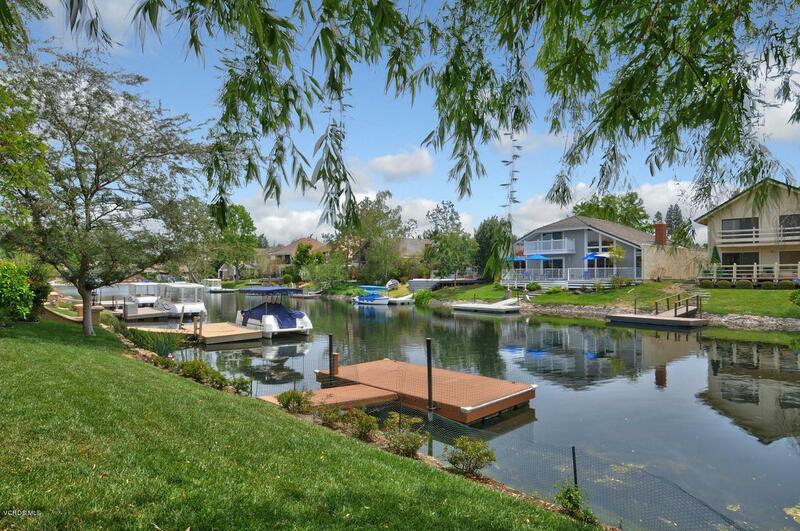 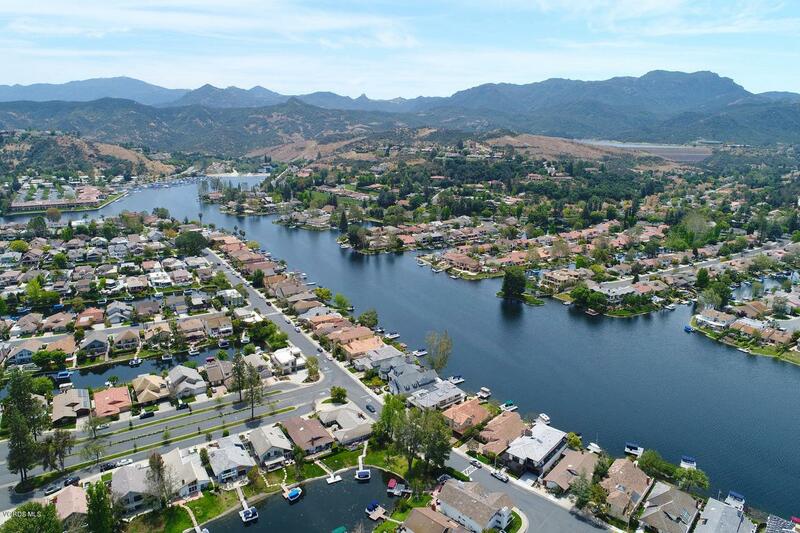 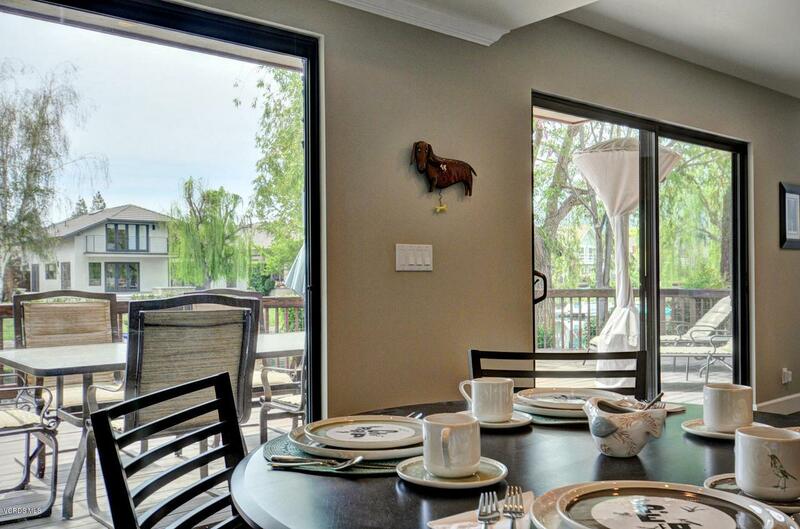 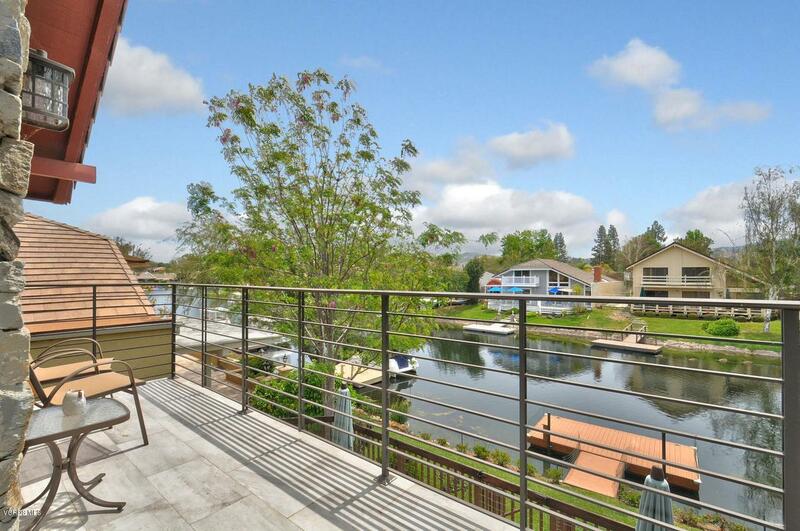 This is lake living at its' best with all the amenities of Westlake Village close at hand. 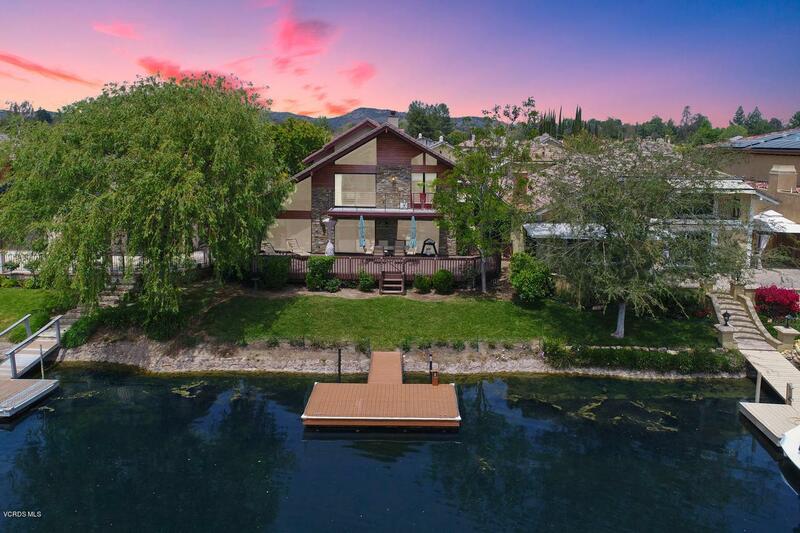 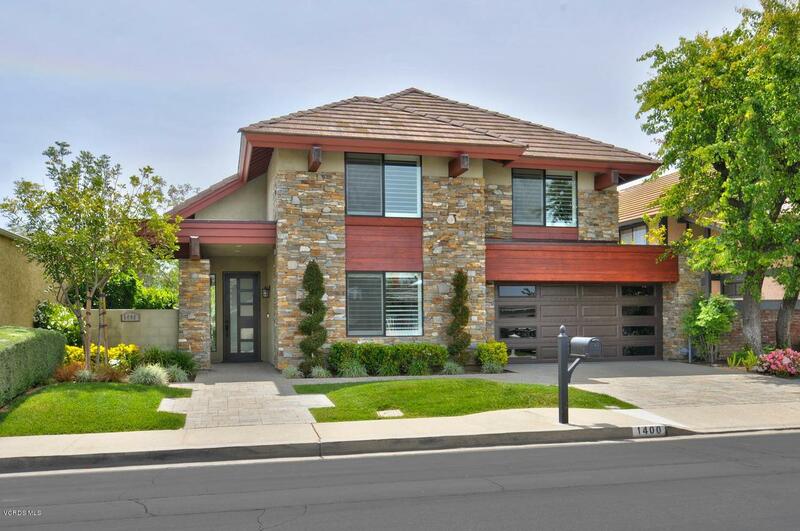 1400 Redsail Circle is a residential property located in Westlake Village, CA. 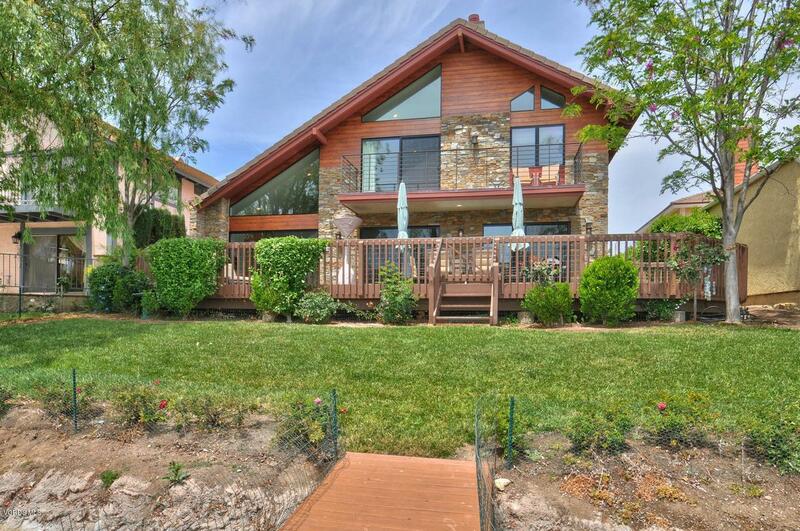 This property sits on a 5426 acre lot, is 3190 sqft, with 4 bedrooms, 4 baths.